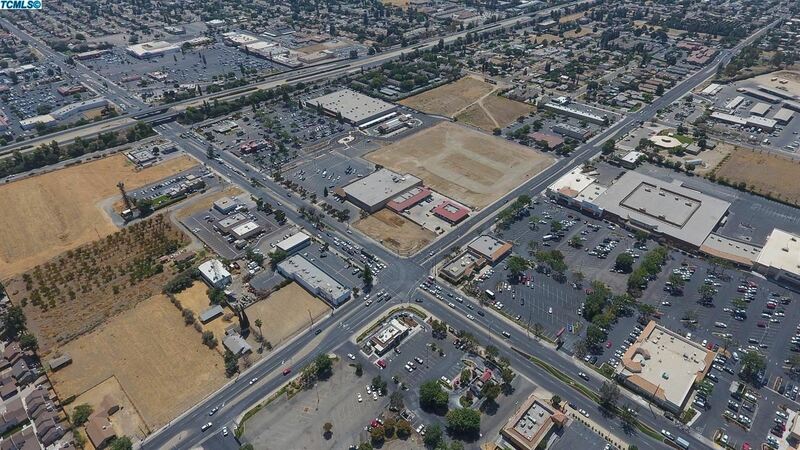 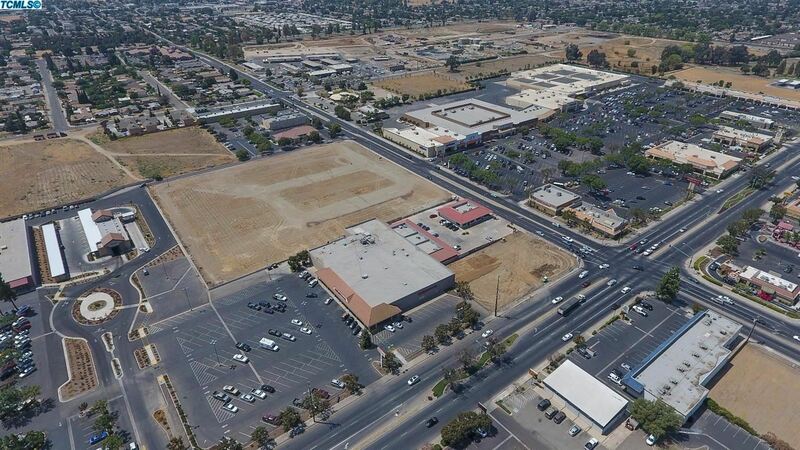 The subject property is vacant land zoned RC= Retail Center development. 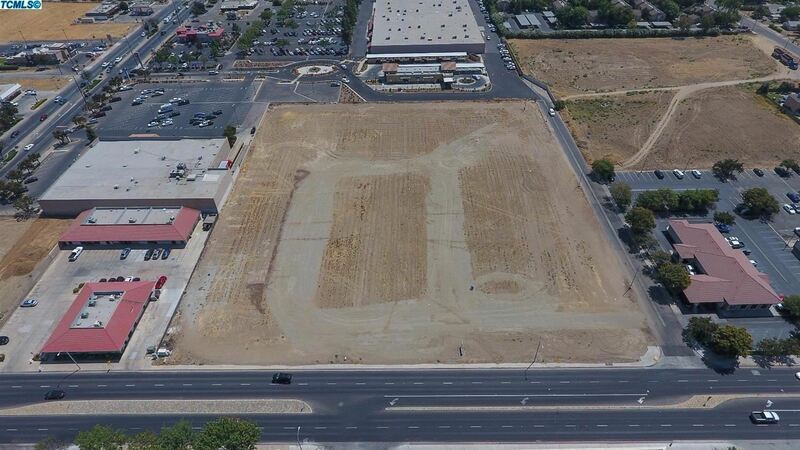 There is approximately 5 acres of land. 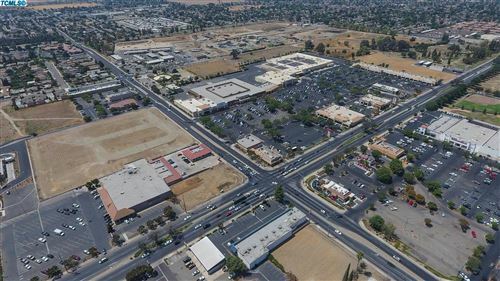 The property is located in Porterville, CA on Prospect Street near Henderson Avenue, one of the town's busiest commercial corridors. 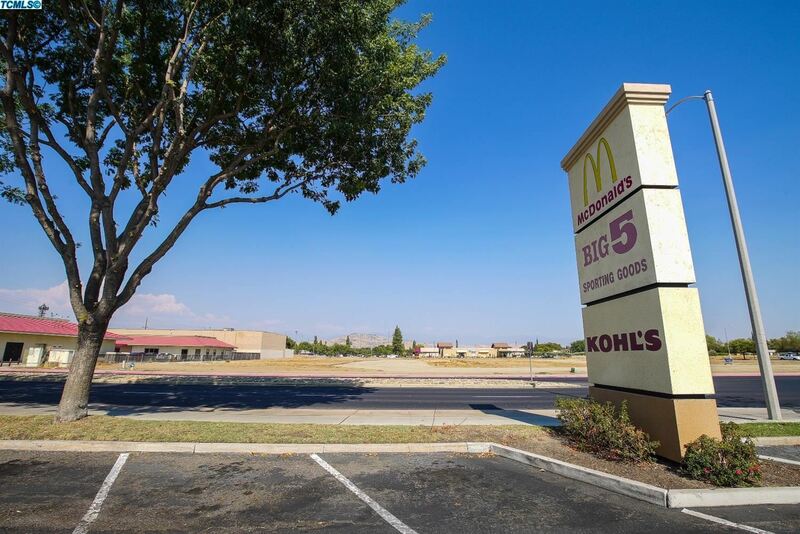 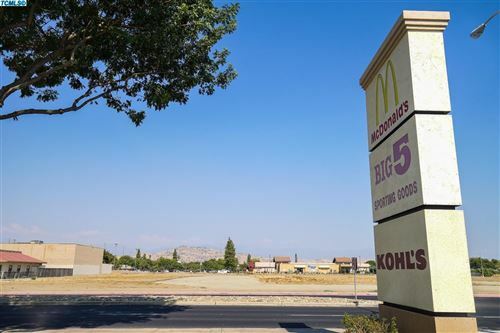 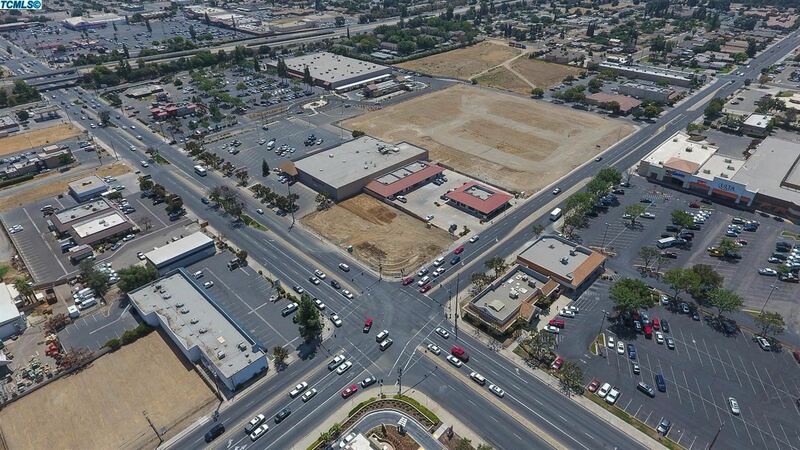 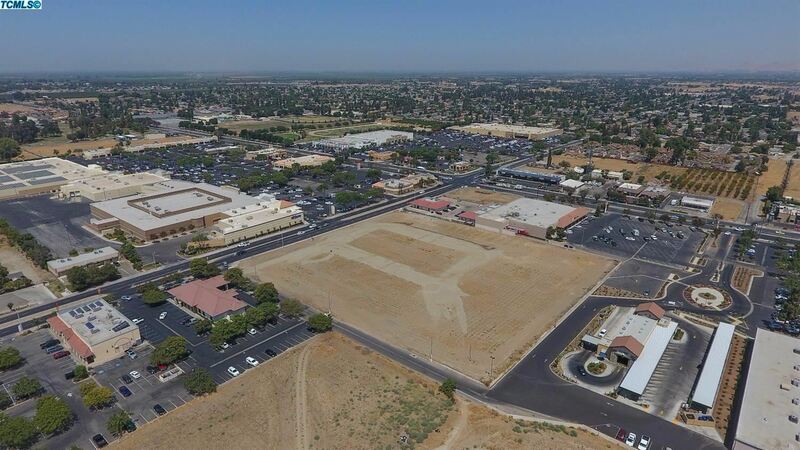 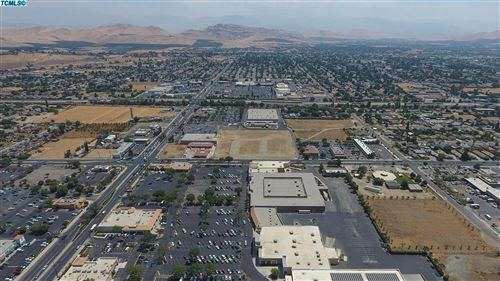 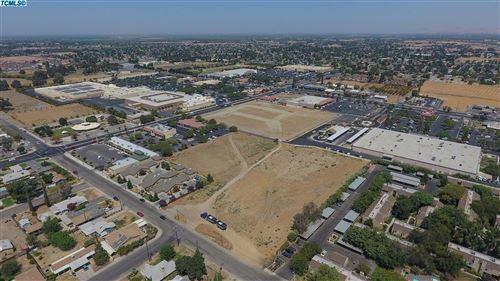 The property is just west of the heavily traveled Highway 65 on/off-ramps, and is across the street from the Porterville Market place shopping center. 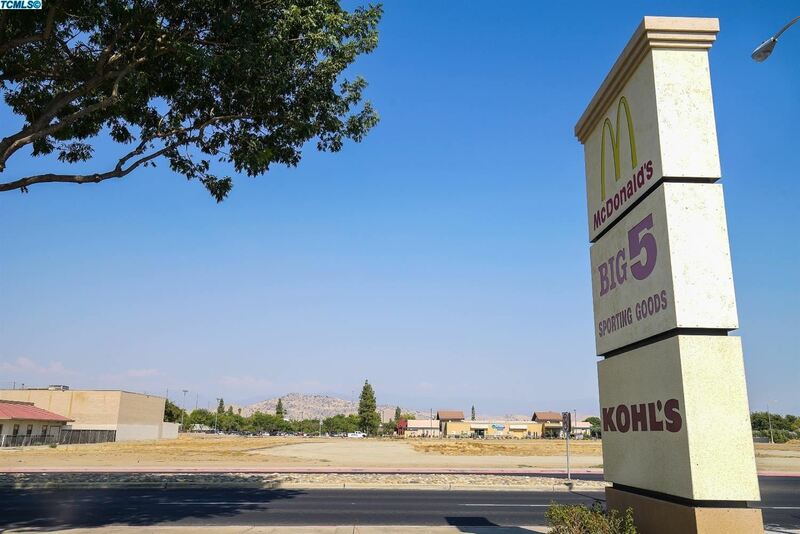 The shopping center includes retailers Target, Kohl's, Pet Smart, Ulta, Marshalls, Jamba Juice, McDonalds, Big 5 sporting goods,Panera Bread and Me & Ed's Pizza. $8,718 would be your approximate monthly principal and interest payment.